Calcium is a mineral important to swimming pools, as calcium is often bound to chemicals added to pool water, plus naturally occurring in the local water source. 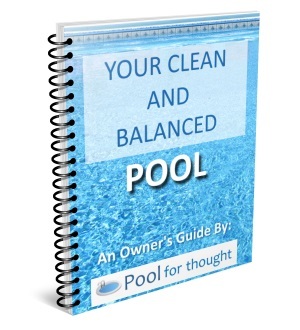 What is Calcium in pools? Calcium is an alkaline, is soft compared to other metals, and is gray in color. Among the five most readily available metals by mass in the earth’s crust, calcium can be found just about everywhere in varying concentrations. It is also one of the most abundant minerals in seawater, present in the form of dissolved ions. The chemical substance has the atomic number 20 and is represented by the shorthand Ca in the periodic table. Calcium can form as a white build-up on rocks, tiles, and copings of swimming pools, along the water line on pool walls, and within pipes and filter equipment. This deposit is known as scale, and forms whenever the pool water is out of balance. In cases of high calcium levels, the resulting calcium hardness could range up to 1000 ppm or more and have an alkalinity of above 120, which often leads to the formation of the scale. Testing and adjusting the level of calcium hardness, alkalinity, and pH can reduce the possibility scaling will occur. 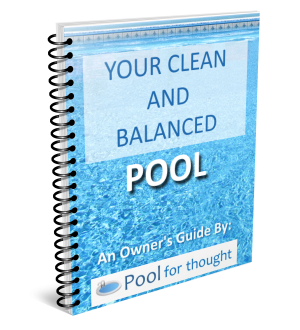 Consistent and knowledgeable pool maintenance can help prevent scale formation.